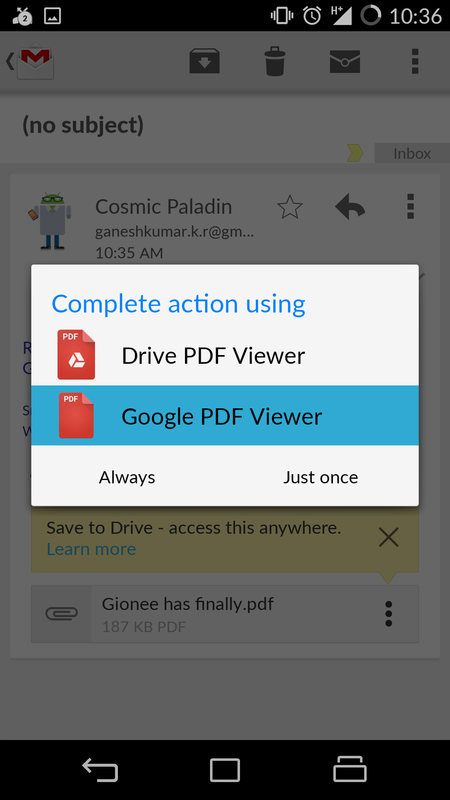 Earlier today, Google has released its own Google PDF Viewer onto the Google Play Store. This app is compatible with phones, phablets and tablets. We used the app for a bit and seems to be simple and fast with some handy options. However, there are some issues as well which we will list towards the end. For now, here are some of the key things that the PDF Viewer can do! 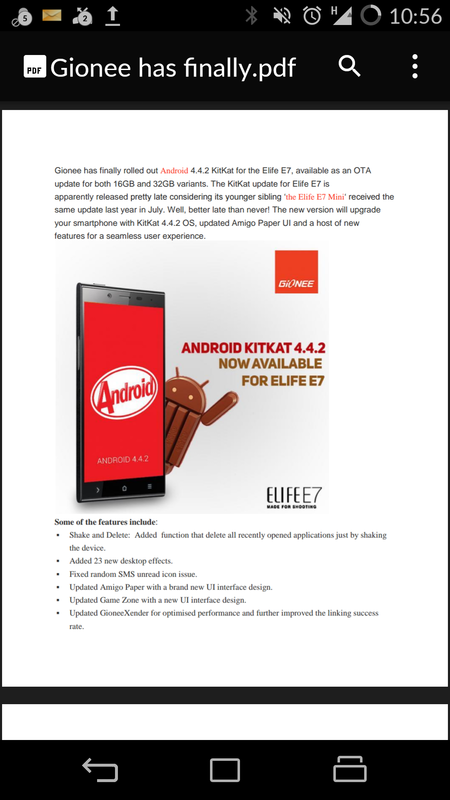 View PDFs – You can open a PDF from an email or any location on your phone using Google PDF Viewer. 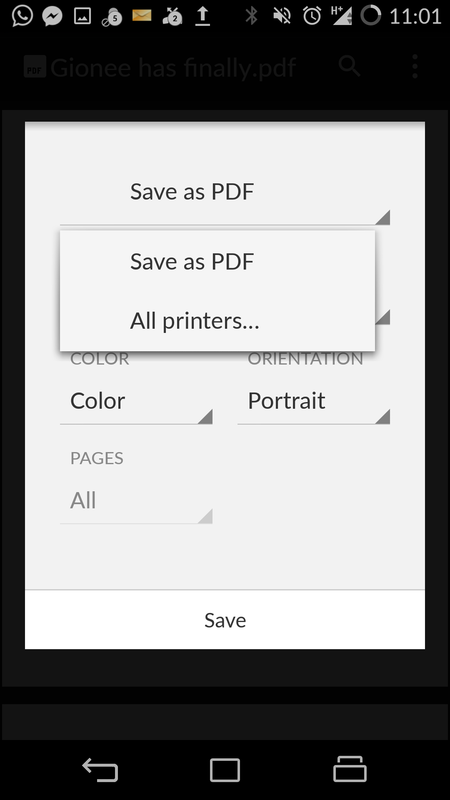 For the first time ever it may prompt you to set it as a default but you can also choose to pick a PDF viewer everytime you want to view a PDF as well. Issues Observed – Apart from the stutter during search, after you’ve downloaded the app, there is no ICON that shows up! If you were to go to your Google Play Store app and check for the app, the ‘OPEN’ button itself is missing. 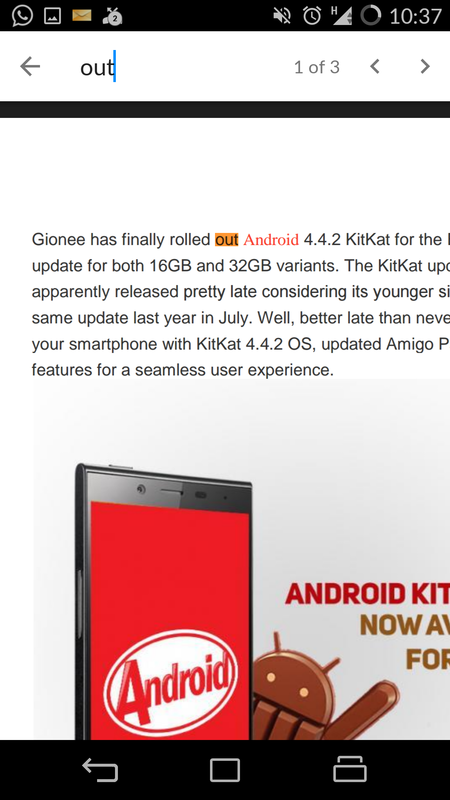 We did report this issue from our end, apart from various users who have started whining about it. 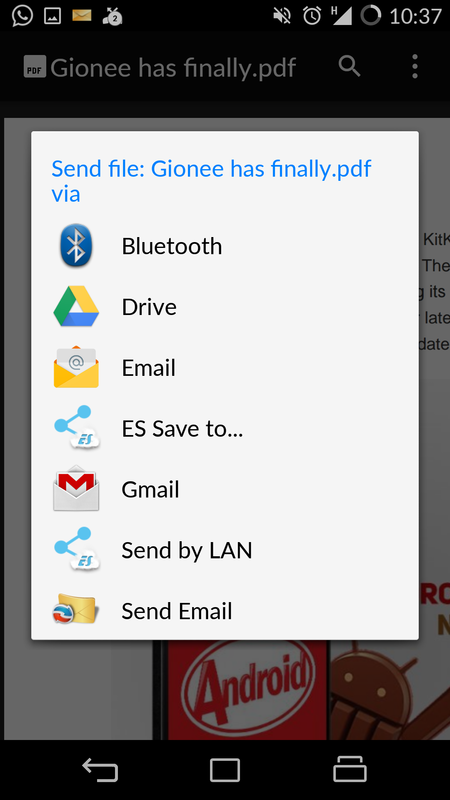 If only the icon came up, we would have been able to test other aspects like searching for a pdf via the app and such. We will keep a tab on this and update you once those fixes come up! 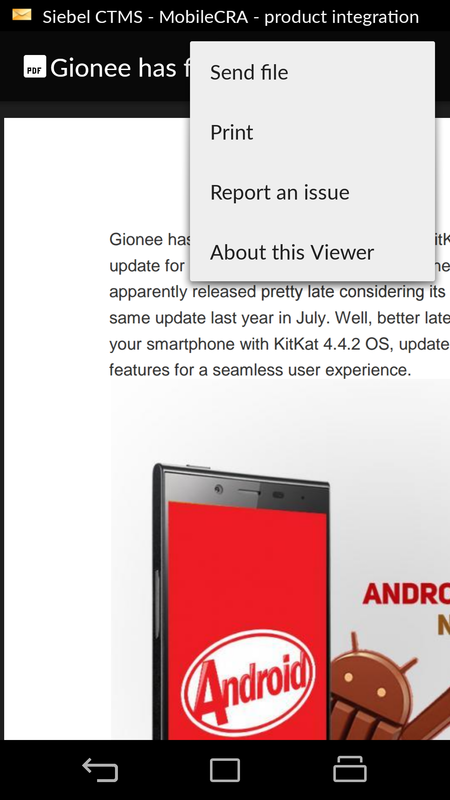 For the moment, Google PDF Viewer comes off as a simple, to the point app. We cannot start comparing it with Adobe PDF Viewer until we have the issues fixed. If you in the meanwhile want to try this app out, go ahead and download it here.